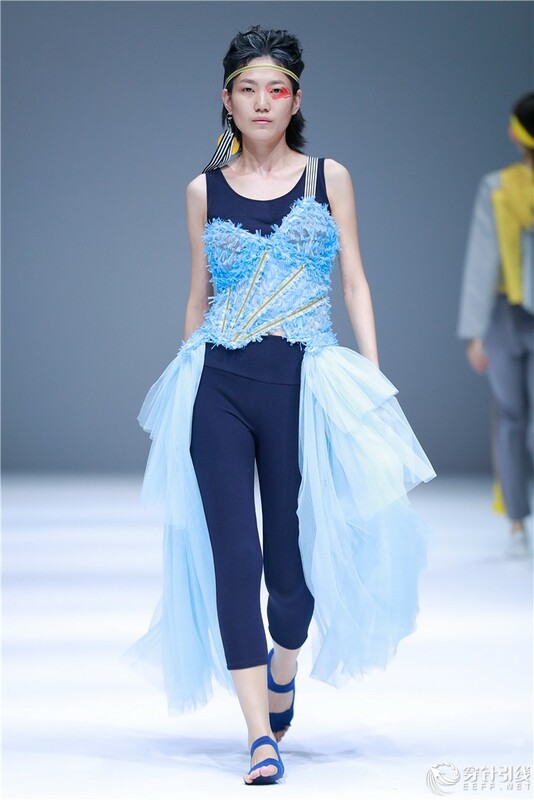 School of Art & Design Graduate Show of China Women's University was held in 79 Tank of Beijing 751D•PARK on May 15, 2018. 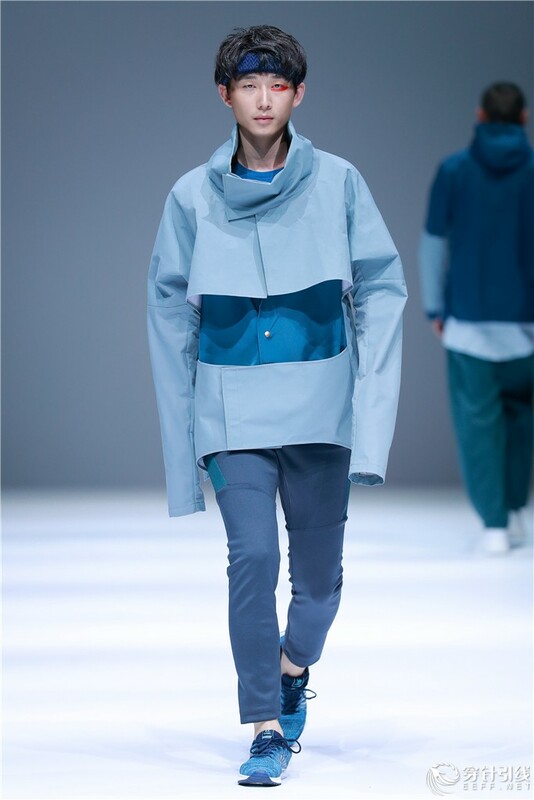 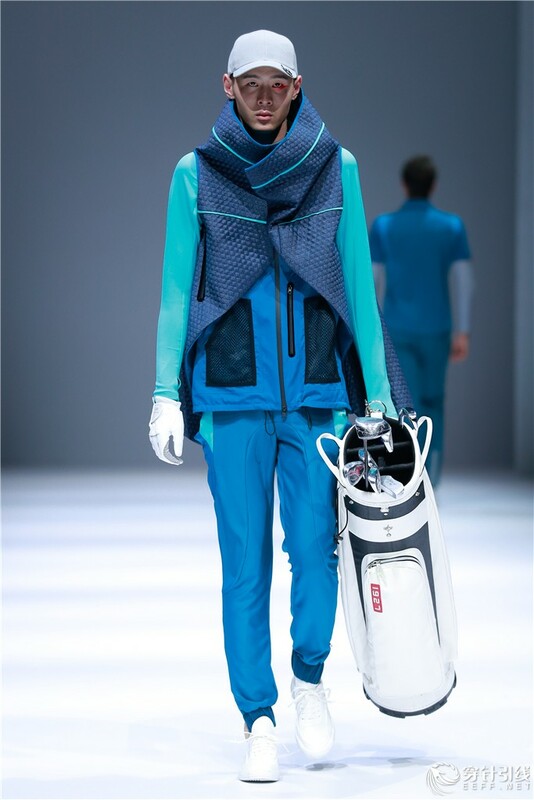 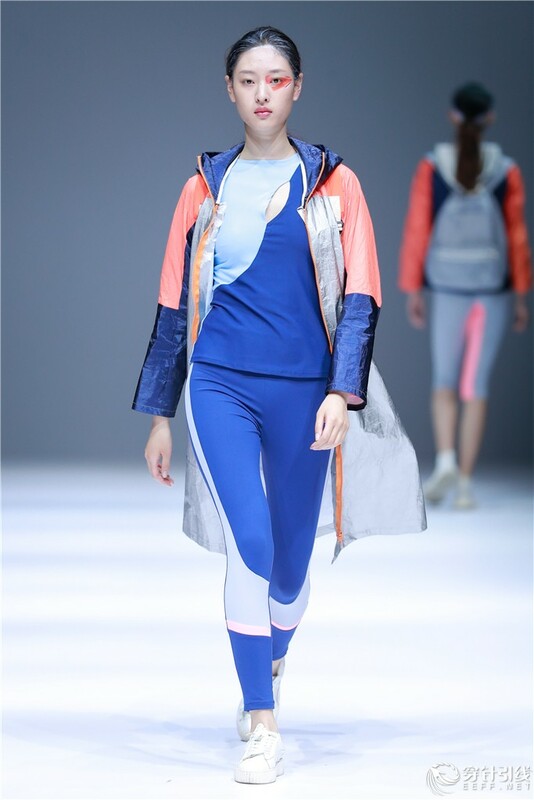 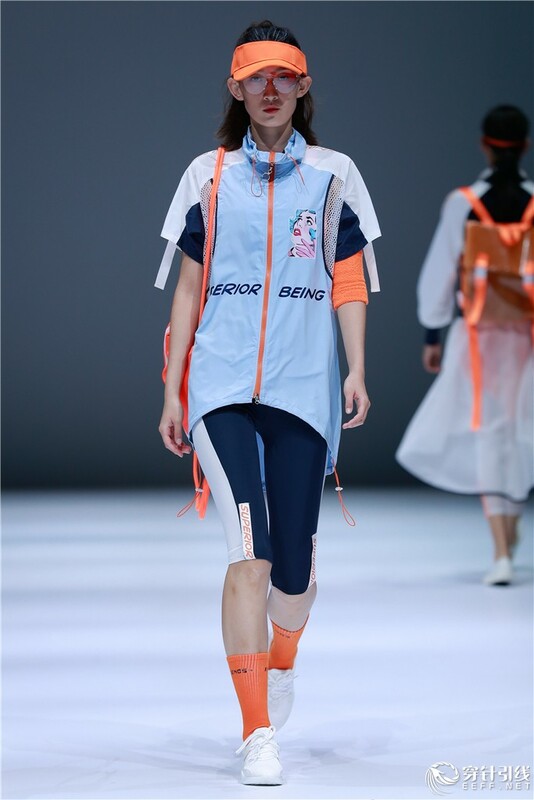 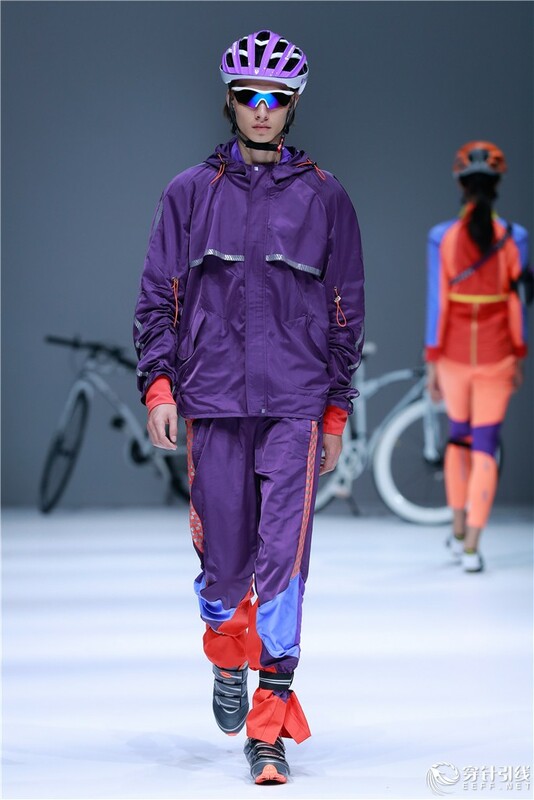 The theme of the show “On the Way” was a hot topic concerning health and it aimed at exploring the possibilities of sportswear. 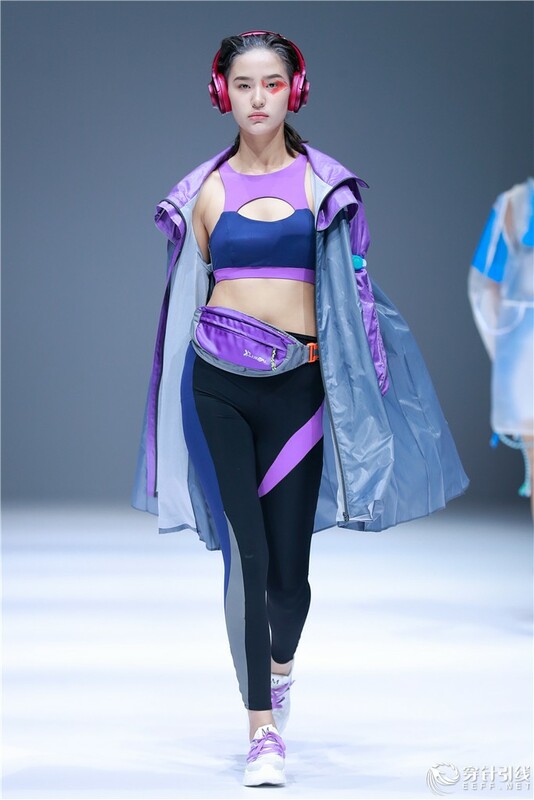 Healthy lifestyle has been widely acknowledged and sportswear consumers demand diverse and personalized products, so how to combine design and diverse lifestyles and how to show one’s own style with the power of fashion were the most important issues to be solved in the design. 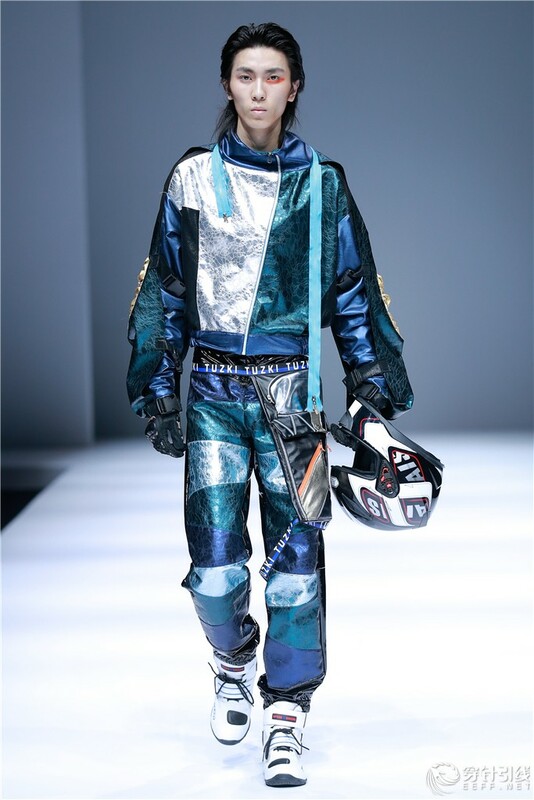 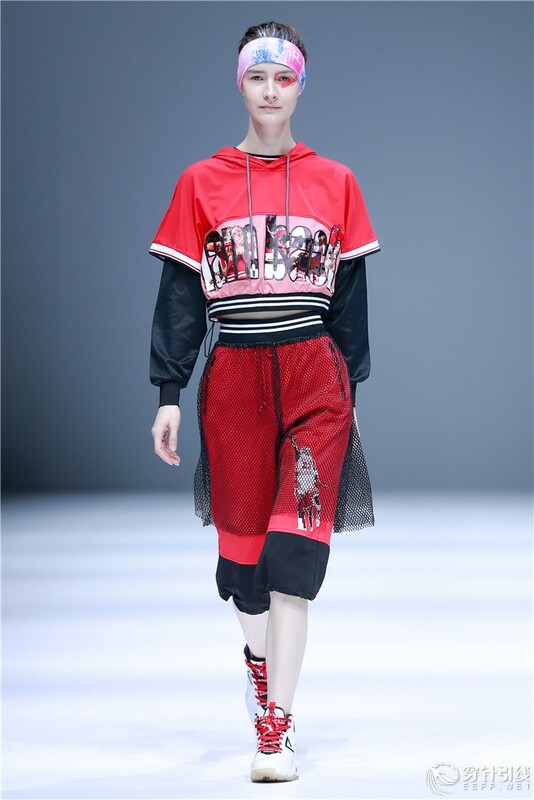 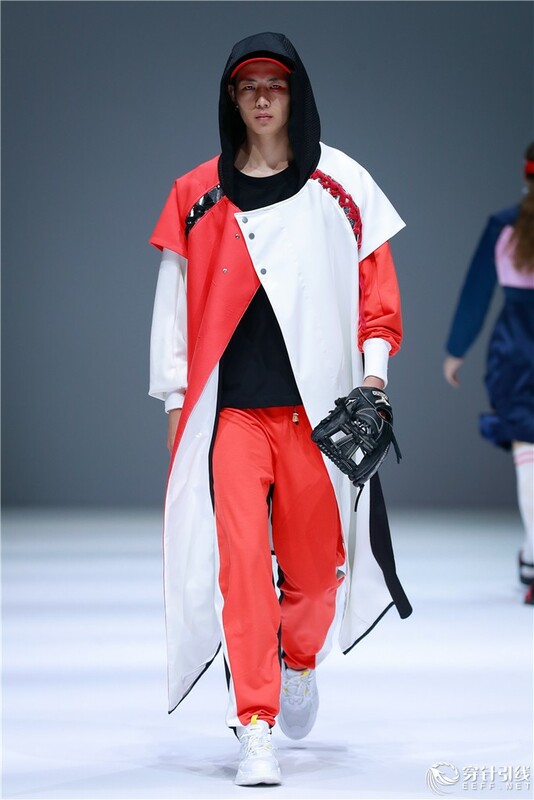 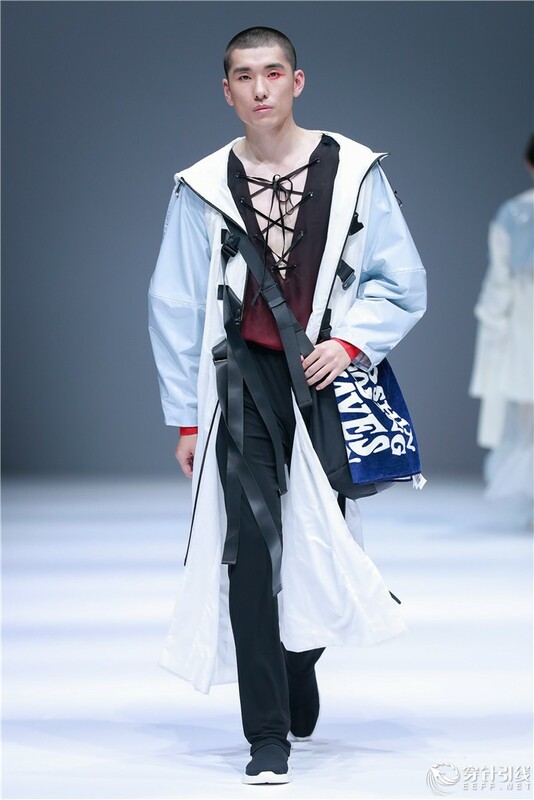 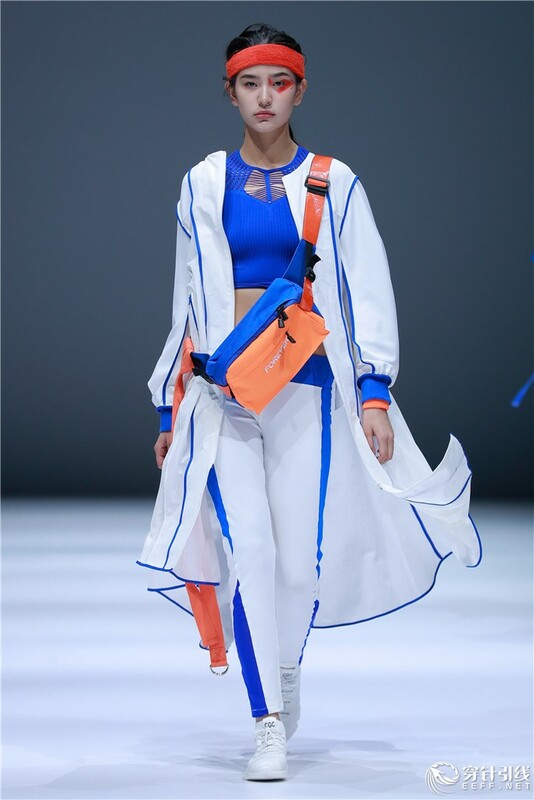 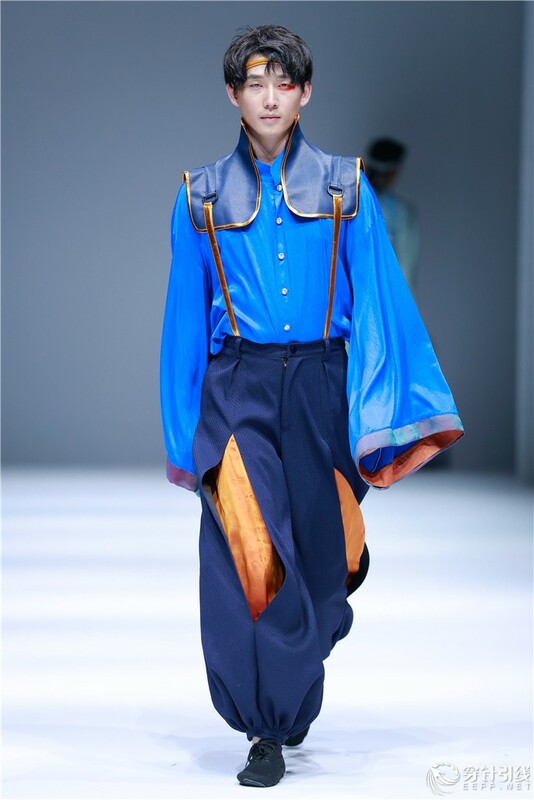 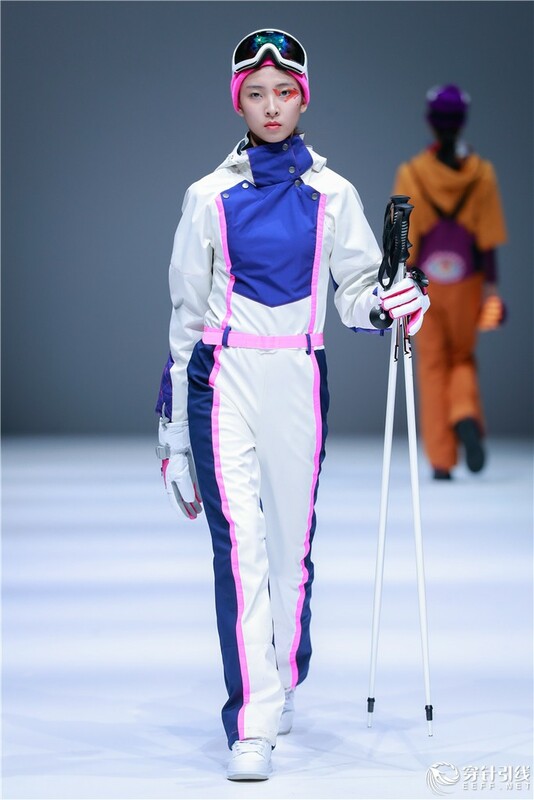 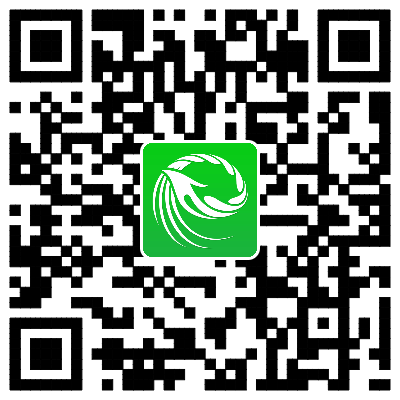 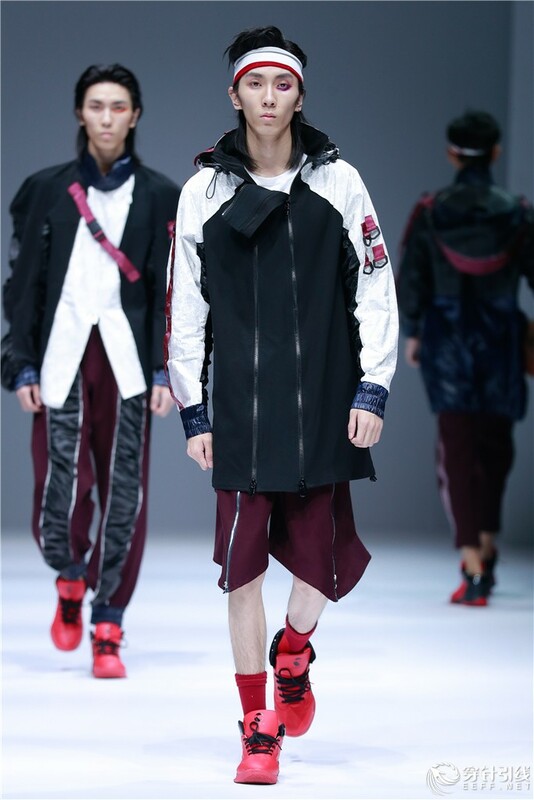 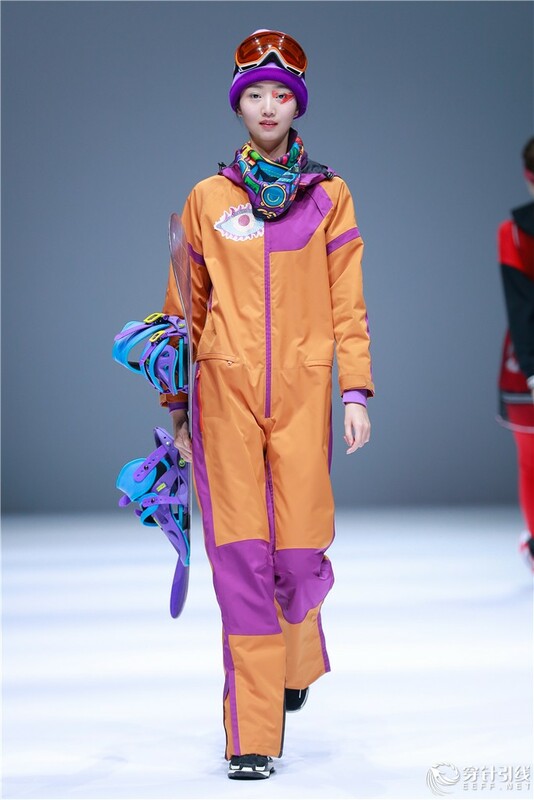 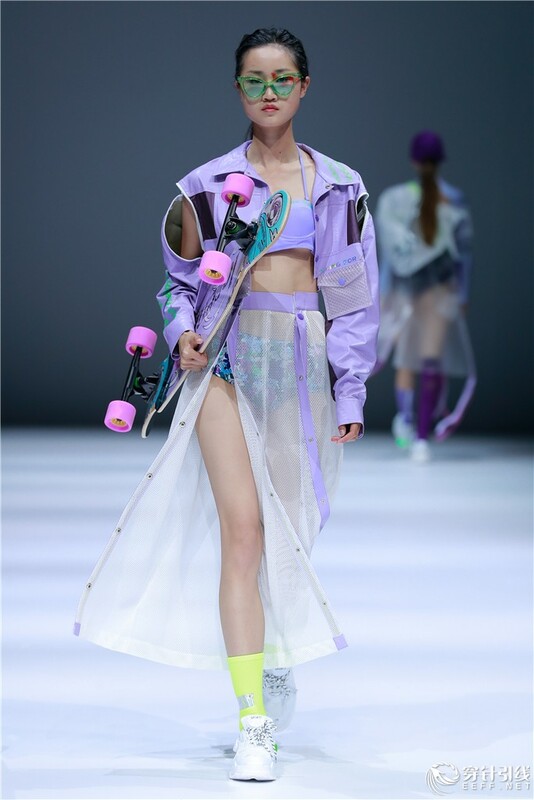 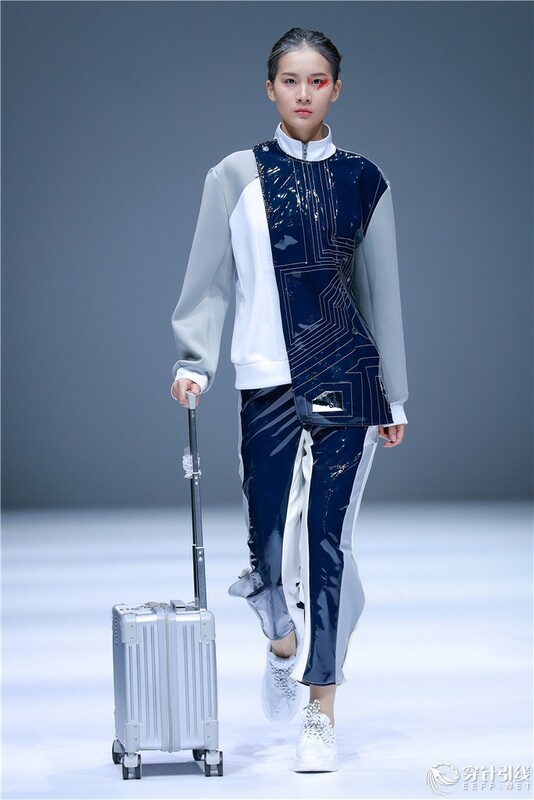 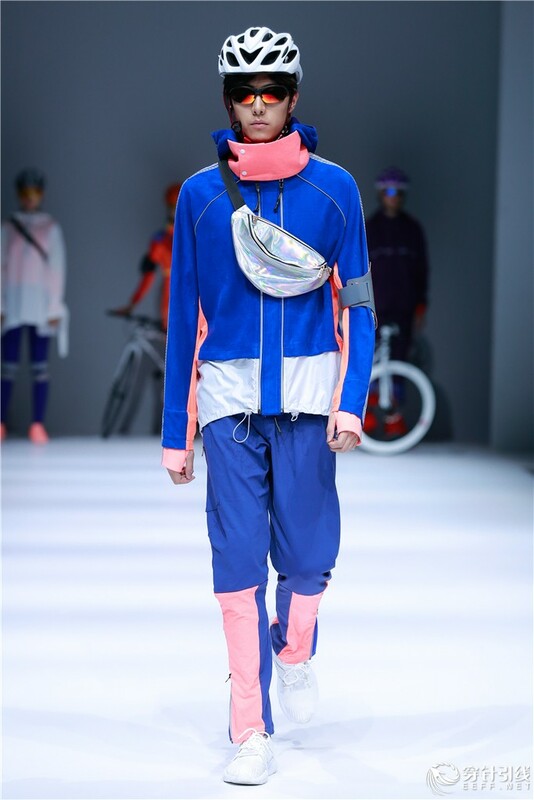 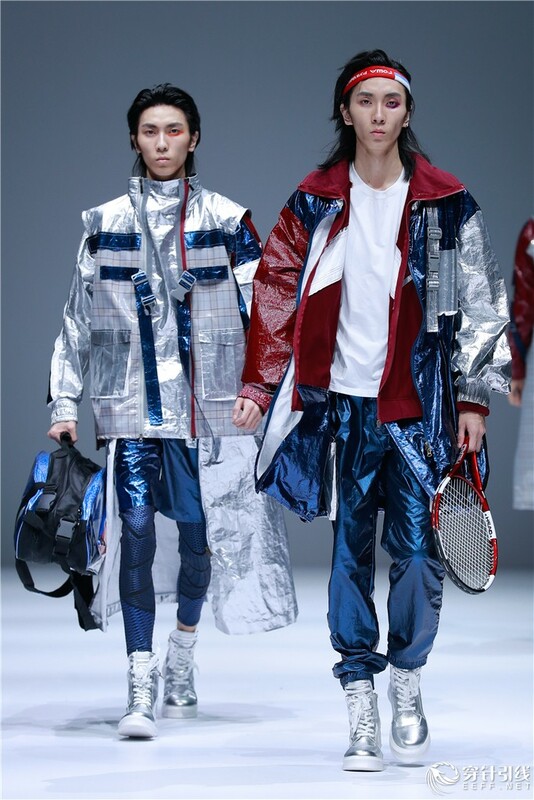 The show carried out tentative exploration, covering vocational apparel for tennis, running, basket ball and bicycling and casual wear for travel, street dance, skateboarding and intelligent game. 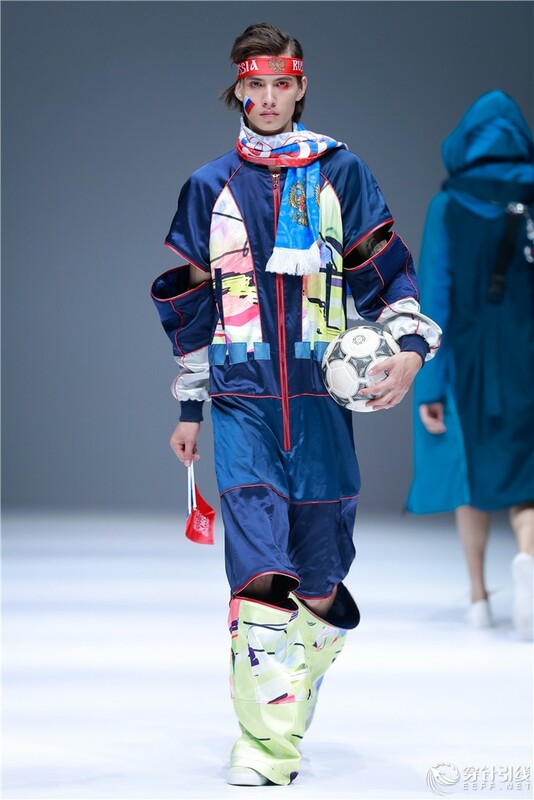 Meanwhile, derivatives for 2018 FIFA World Cup Russia were designed. 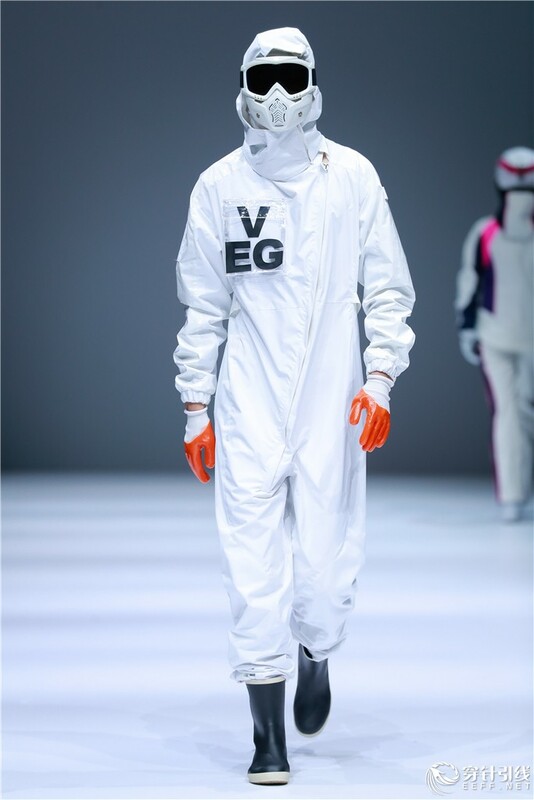 Subject to the theme, graduates carried out their own sub-theme design. 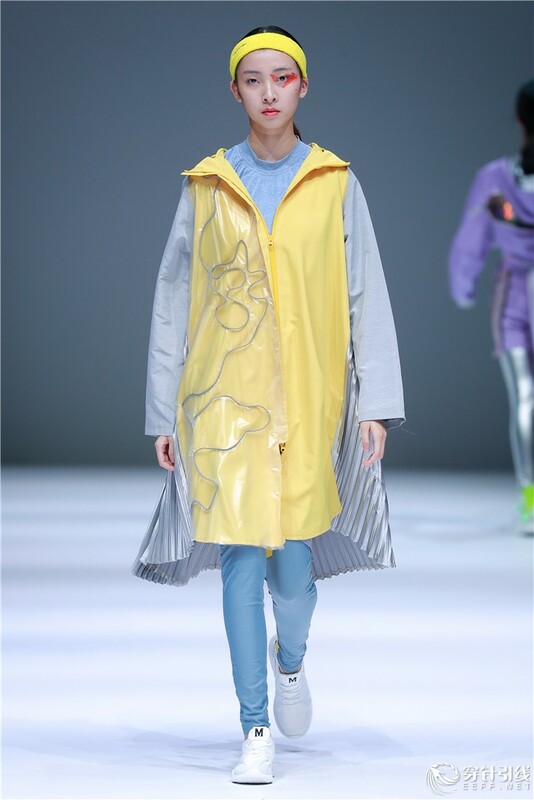 Starting from the research and analysis on users’ demand, graduates extended the core design concept and presented it through their designed series, thus to bring out creative and practical garments. 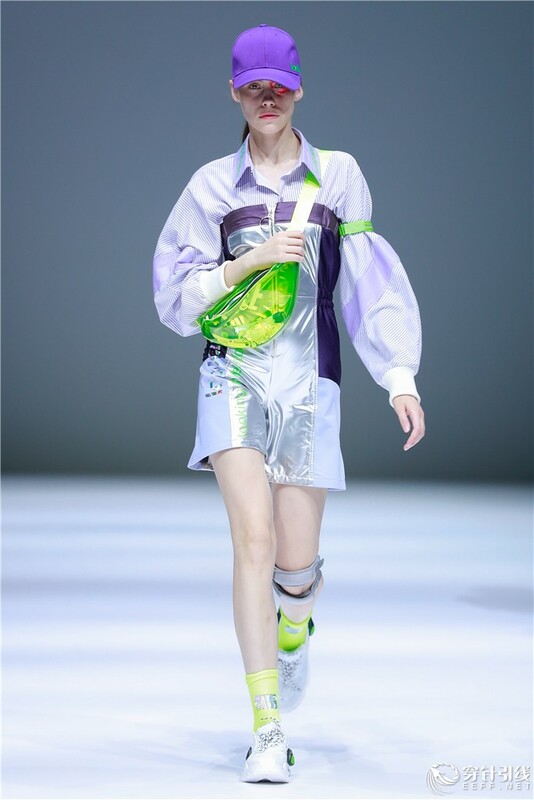 The balance between functions and beauty concerning style, color, material, technologies and other elements is achieved through multiple trials and experiments. 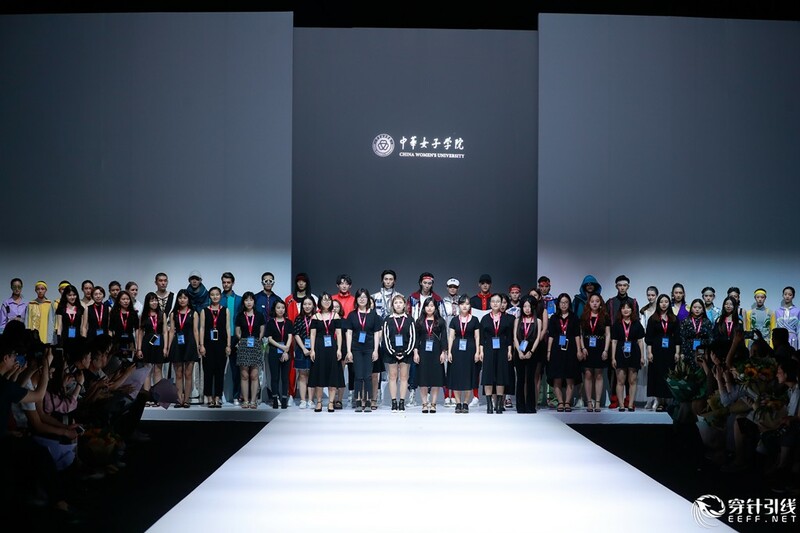 In addition, as a practical training, the graduate design strengthened graduates’ abilities of creativity, planning, implementation, communication and coordination.